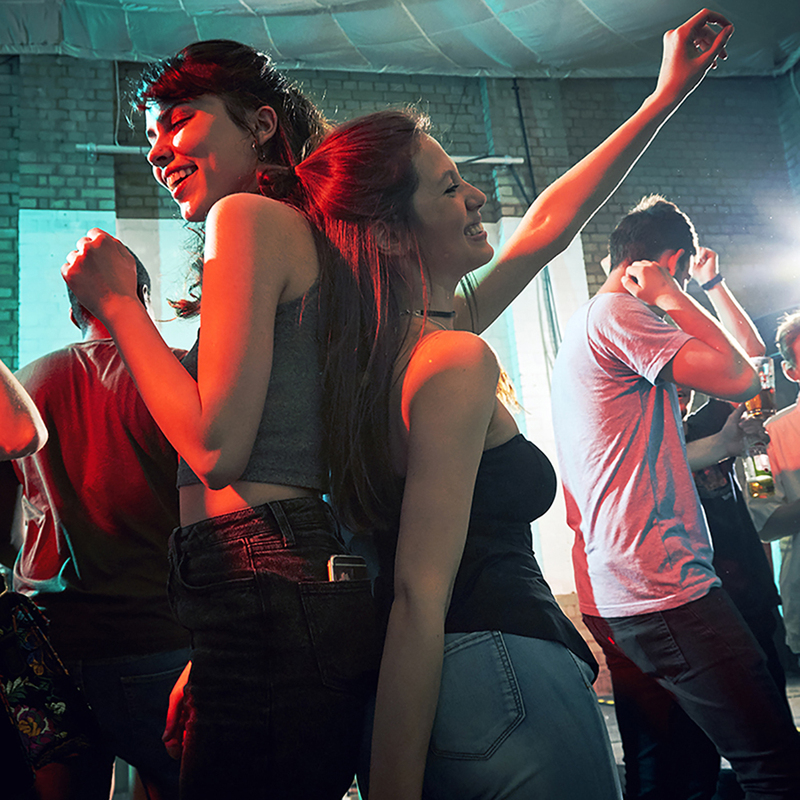 For the first time ever, soul and retro nightclub The Night Owl are hosting brunch events with street food traders, bottomless drinks for the first hour and of course plenty of soul. 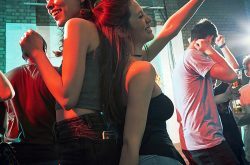 The club, based on Lower Trinity Street in Digbeth, have themed their brunches for fans of soul, funk, disco, Britpop and all things retro, taking place on Saturday afternoons from April 6. 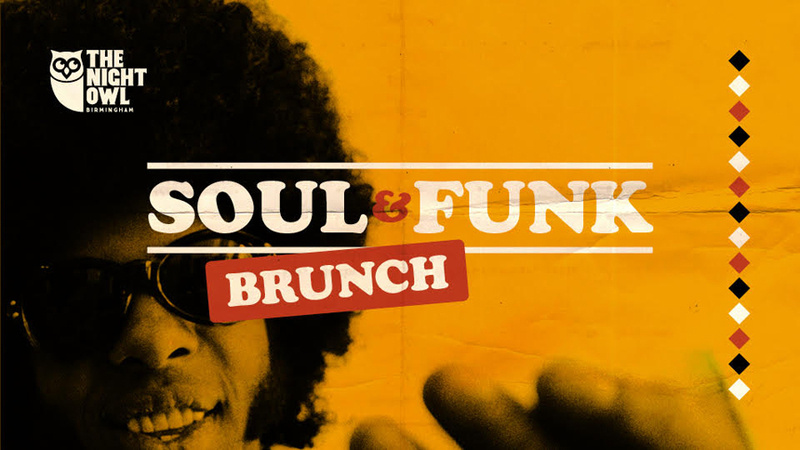 The first of The Night Owl’s brunches will pay homage to the best in soul and funk music from the 1960s and 70s. Resident weekly club night Dig? DJs Tom Mason and Steve Connelly will soundtrack the brunch with the soul and funk classics The Night Owl have become famous for championing. 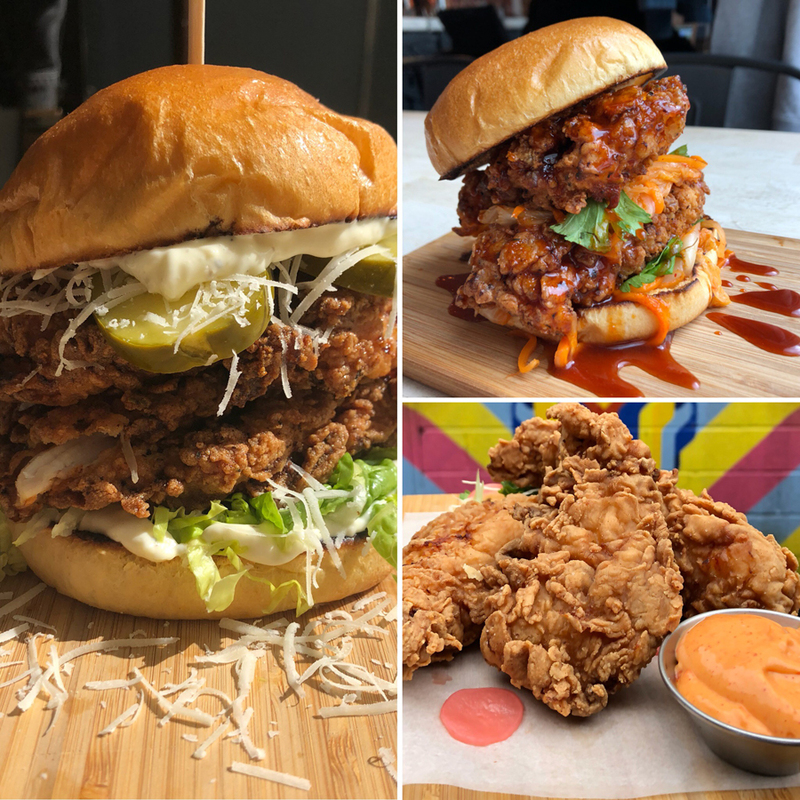 Street food hails from House of Hen – marrying US soul food with Asian inspired flavours as fried chicken gets a complete revitalisation. 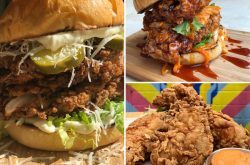 Their menu boasts of crispy fried chicken burgers with kimchi, chicken tenders with Korean hot BBQ dip and fried cauliflower for vegetarians and vegans. 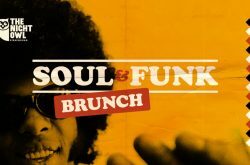 If that’s not all, tickets to the Soul and Funk brunch also include bottomless beer, rum punch or prosecco for the first hour, making this a generous bottomless brunch with a difference! The Soul and Funk Brunch’s successor naturally had to be disco themed, especially as The Night Owl’s disco club night Le Freak has been nominated for best club night of the year. 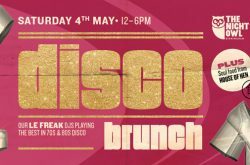 Le Freak DJ Joel Webster will be spinning the best in disco, funk, soul and boogie alongside traders House of Hen and the bottomless drinks deal on Saturday, May 4. 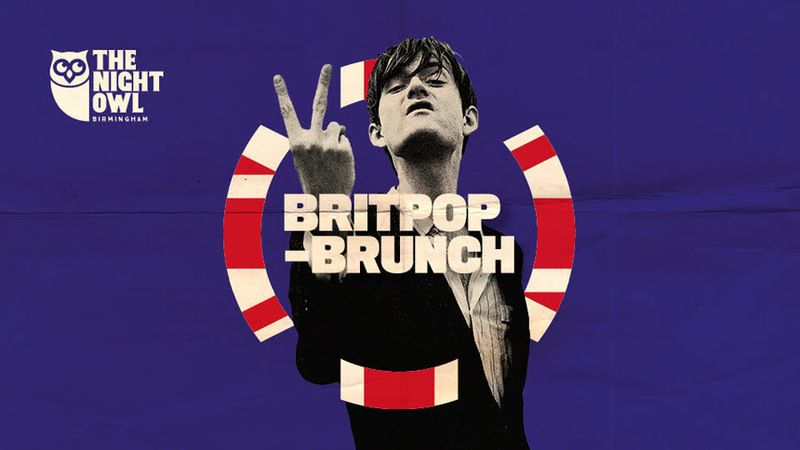 The third instalment kicks it back to the days of cassette tapes, tracksuits and Knebworth at The Night Owl’s Britpop Brunch on Saturday, June 22. 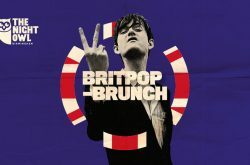 DJ Mazzy Snape has become well known for playing the best in Britpop, indie, new wave and more at The Night Owl’s club night Come Together amongst other events, making her the perfect Britpop Brunch DJ. An extra special street food trader will be providing the food for this eclectic brunch, washed down with the bottomless drinks deal. The Night Owl’s brunches take place 12pm until 6pm (before regular gigs and club nights) on Saturday April 6, May 4 and June 22. 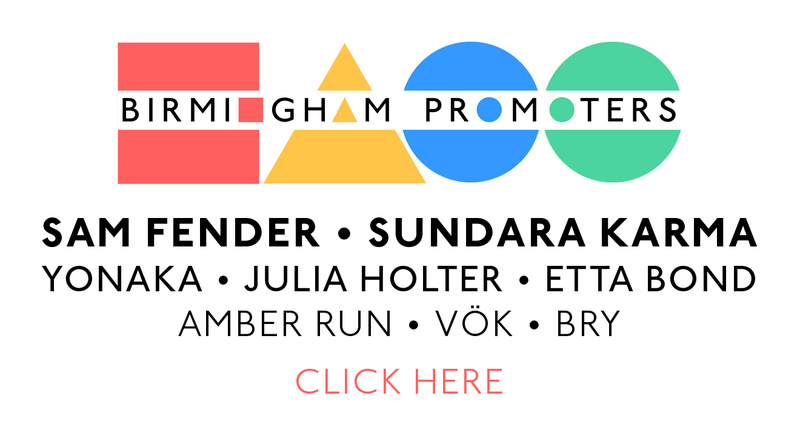 Tickets are £15 each or four for £50 and available from www.theticketsellers.co.uk.